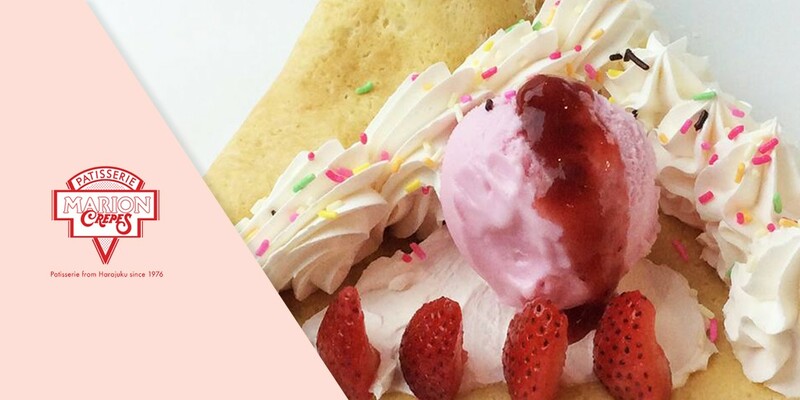 Finding a crepe stall is easy as pie in Harajuku but the one you must not miss is the famous Marion Crepes in Takeshita Street. 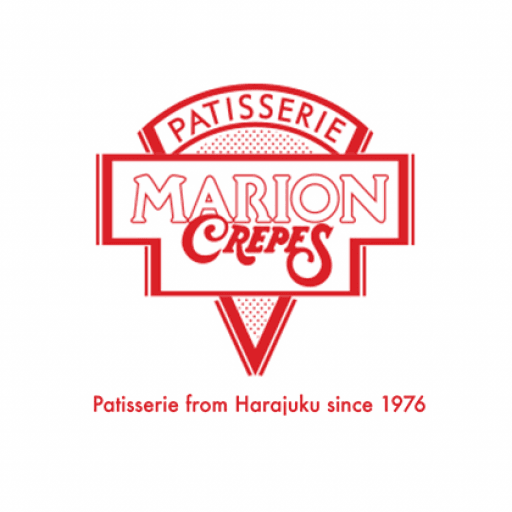 Marion Crepes is the pioneer of japanese-style crepes revolutionized from french-style crepes 40 years ago and the first only-crepe shop in Harajuku. 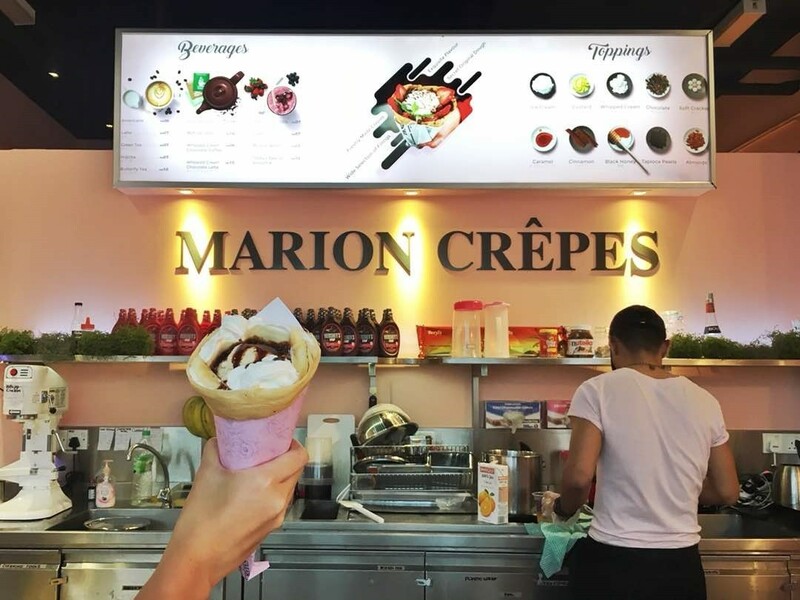 Due to the on-going warm praise from customers, Marion Crepes has expanded its business with more than 80 shops nationwide. 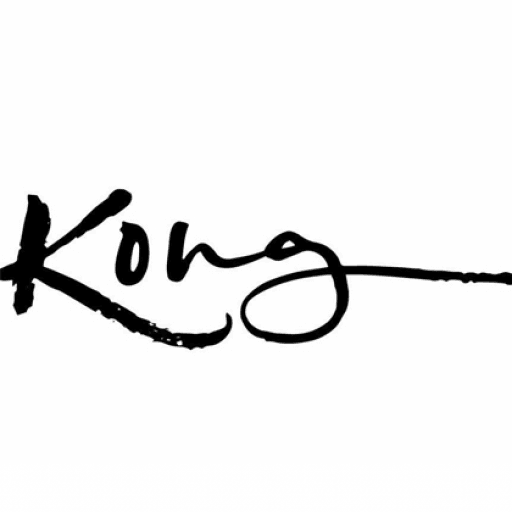 And now, IT IS FINALLY HERE IN MALAYSIA! 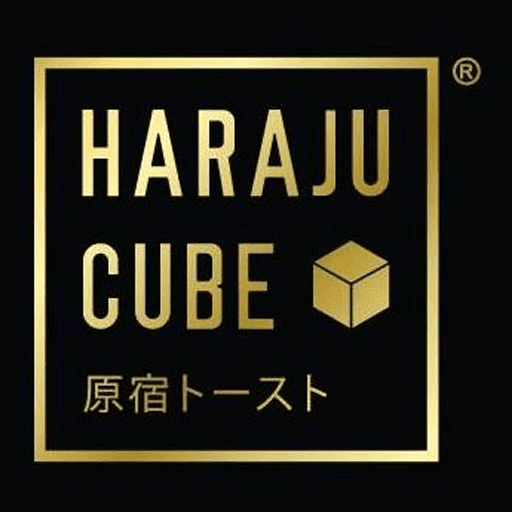 As we know, Japanese is known for being healthy in their choice of diet. 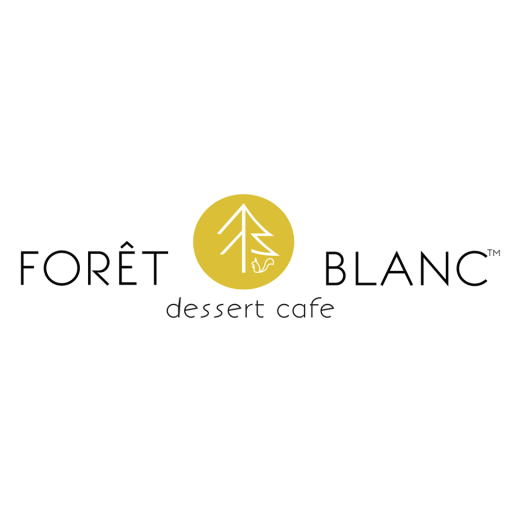 Their crepes are made with less amount of butter and sugar as compared with the French ones. 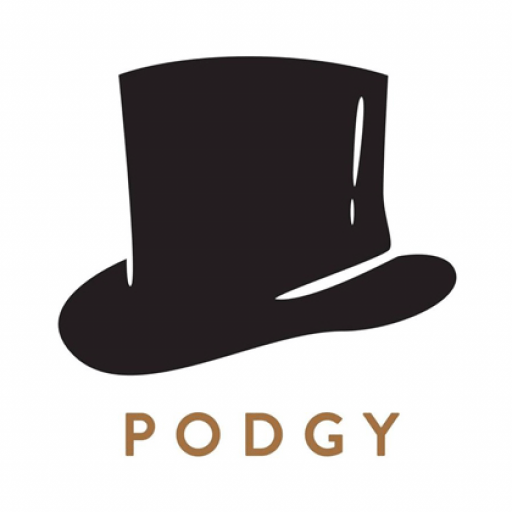 In spite of that, their crepes are still delicious and tasty with whole lots of sweet and savoury stuffing balancing out the whole crepe. 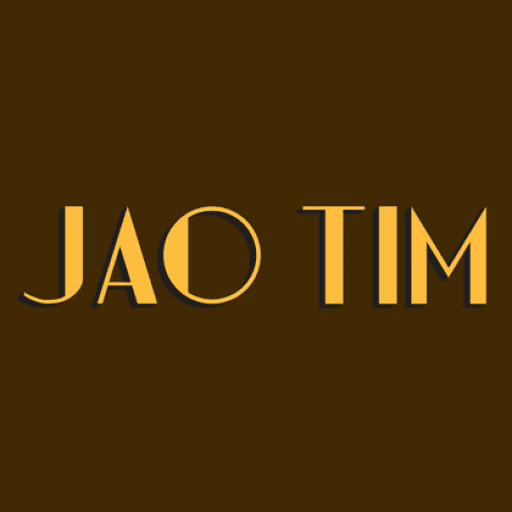 On top of that, they have an extensive selection of crepes categorised into hot, cold, and special crepes with more than 20 different flavours. 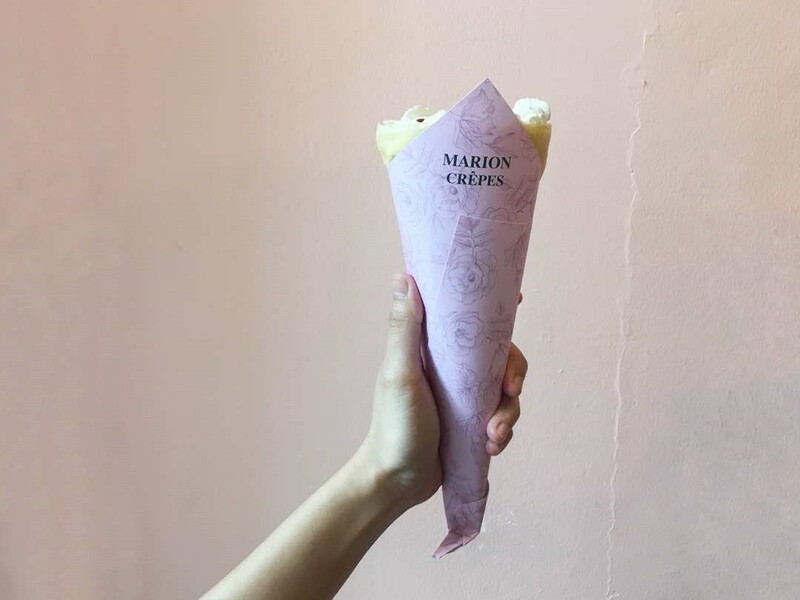 According to Marion Crepes, hot crepe is their classic crepe with stuffing wrapped in a freshly-baked crispy dough. 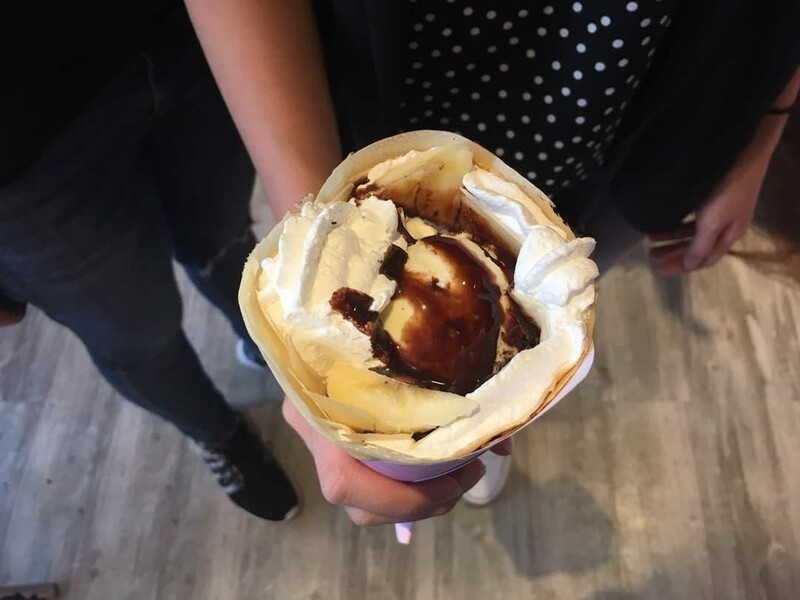 Cold crepe is a summer style crepe with stuffing wrapped in a slightly chilled freshly-baked crepe. 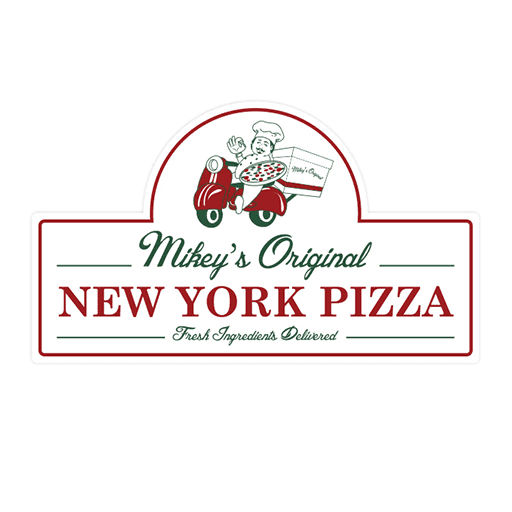 As for special crepe, extra toppings such as whipped cream and vanilla ice cream will be added and wrapped in the crepe with stuffing. 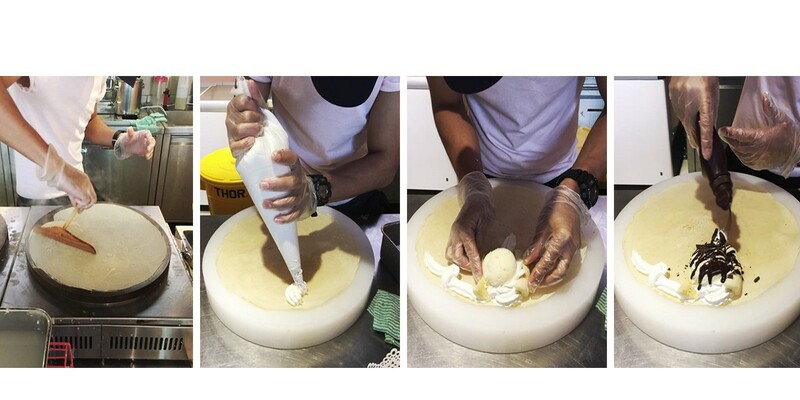 step by step on how our delicious crepe was prepared! And now, take a closer look at the top of the Banana Chocolate Special crepe. 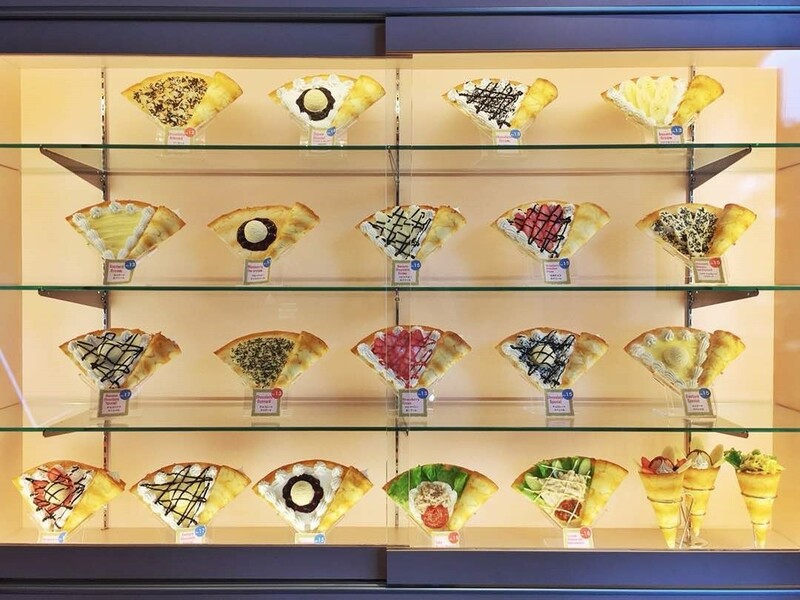 So, guess it’s time for you to add Marion Crepes to your dessert-hopping list? 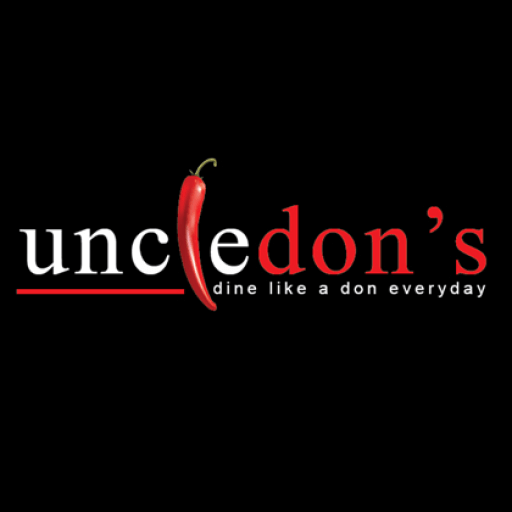 Location: Lot D.0G.02A, Block D,Plaza Mont Kiara, No 2, Jalan Kiara, Mont’ Kiara, Kuala Lumpur, Malaysia.